The EU’s top competition enforcer said Brussels was taking a closer look at allegations that Google had helped introduce false price comparison sites to answer a historic ruling against the search engine giant. “Oh yes indeed,” European Competition Commissioner Margrethe Vestager told AFP when asked if her teams had noticed the practice, which was first reported by Sky News. “Of course we have seen that because we do the monitoring but also because we have people coming to us,” she said. 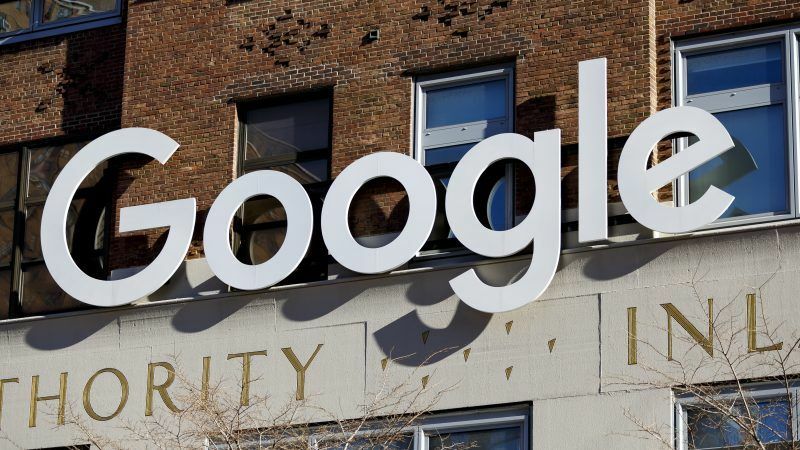 Google’s critics allege that the firm gave incentives to advertising agencies to create “fake” price comparison sites that would be displayed in the Google Shopping box. The shopping box, regularly displayed at the top of search results, is the centrepiece of Google’s response to a then record-breaking €2.4 billion fine by the European Commission for anti-competitive practices. The fine came after seven years of investigation launched by complaints from other price-comparison services that lost 90 percent of traffic against Google Shopping, according to the European Commission. The web giant is appealing the fine. To avoid further sanctions, Google was ordered to give rival shopping services the same opportunity to show ads in search results as it gives its own Google Shopping. If the remedy is found non-compliant, Google could be liable for additional payments of up to 5 percent of the average daily worldwide turnover of Alphabet, Google’s parent company. Vestager said it appeared that these sites were being misidentified. “These are [advertising] agencies” creating the sites, “they are not doing shopping comparison,” Vestager said. “Advertising is their main mission in their business life and now they are here, so what is this?,” she asked. “Of course we are following up with Google to say well shopping comparison is shopping comparison and it is not advertising as such,” she said. Google’s many critics call the sites fake because they are not intended for customers to compare and shop, but are thinly-veiled ads and often malfunction when visited. The fine over Google Shopping broke the previous European Union record for a monopoly case and made the EU the global leader in regulating Silicon Valley giants. But the record was later surpassed by a €4.34 billion penalty also against Google for illegally abusing the dominance of its Android operating system for mobile devices.